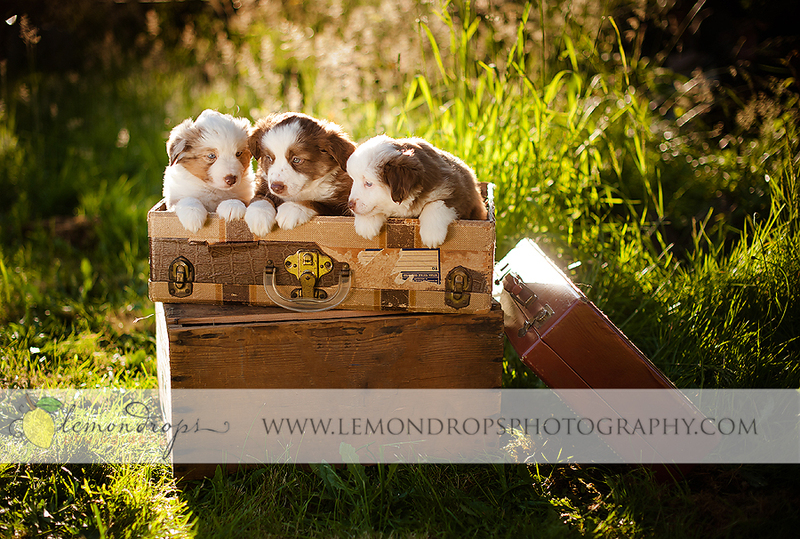 I got the amazing opportunity to photograph three litters of puppies from a breeder where I got my own puppy from. 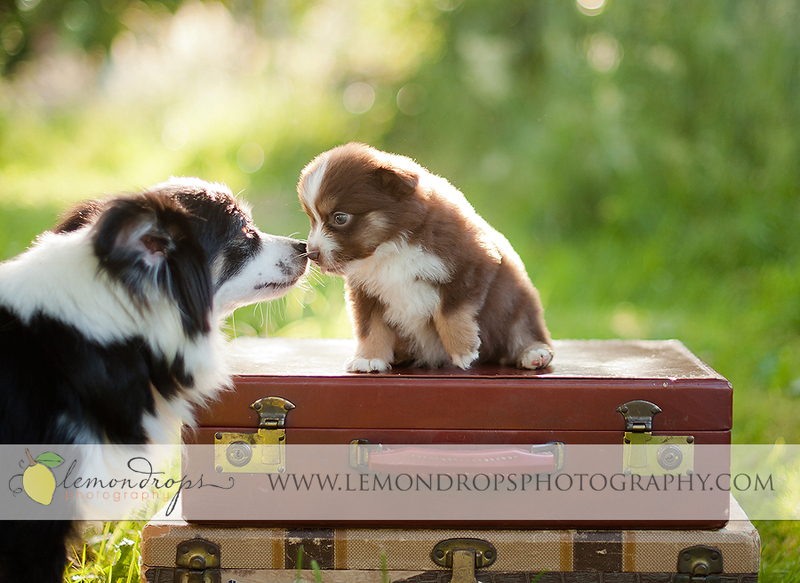 Sydney is my furry child and I’ve discovered a crazy love for toy and mini aussies. 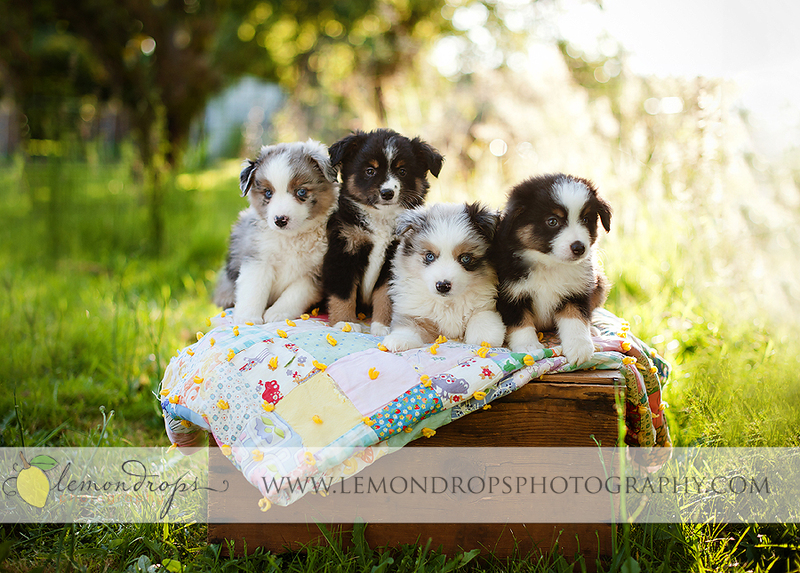 I’m pretty sure I wanted to take every single one of these puppies home with me. It was so hard not to!!! Anyhoo, Here’s my favorites from our session. 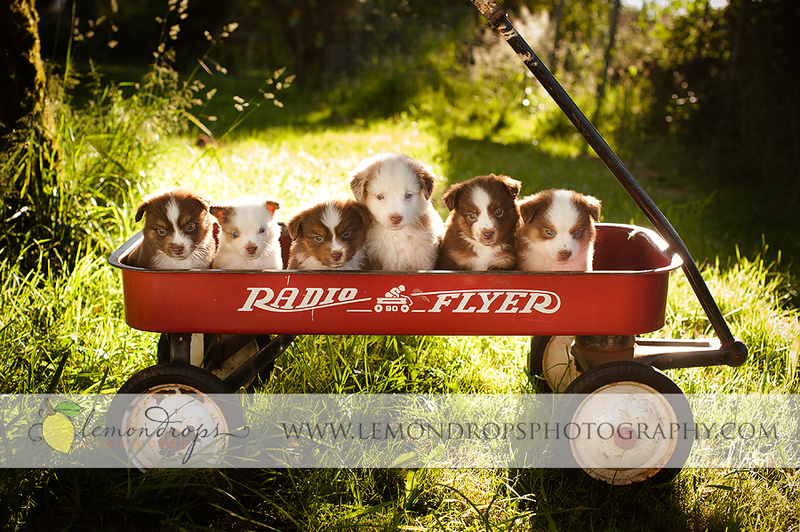 (yes, some of these pups are still available for sale. You’re welcome to message me if you’d like the breeders information). WHEW!!! Things have been crazy busy around here for the holiday season. I haven’t been able to blog every session, so I apologize for the lack of postings lately. I did a bunch of mini sessions on Saturday and while I don’t have time to post them, I did a couple of sessions that included dogs!! 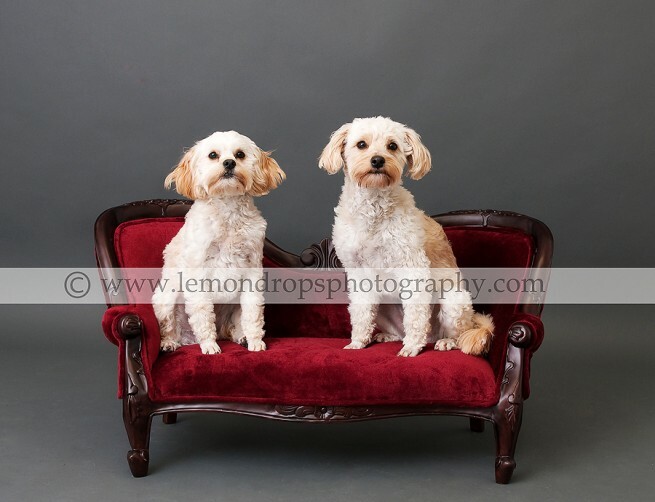 Now I’m not new to photographing dogs, but since having my new studio, this was my first time photographing dogs in the studio!! It was such a fun experience. I hope more folks with their furry friends come in to see me!! Okay aren’t they the CUTEST??!!! 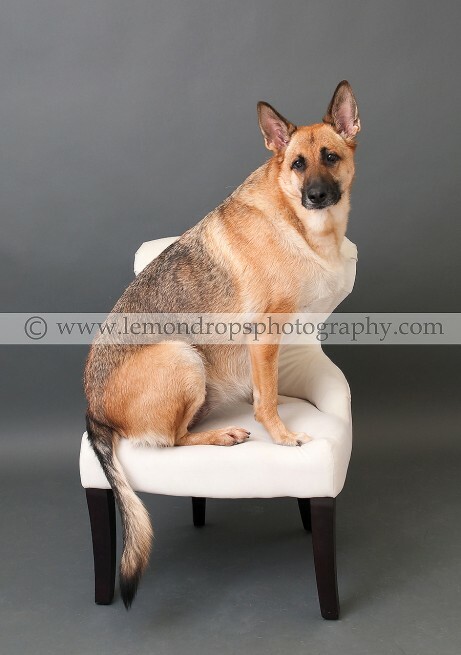 It was hysterical getting her on this chair. I just loved Rubi!! !